This Boutique development is positioned to take advantage of all that Williamsburg has to offer! Prominently located at the corner of Wythe and Metropolitan near the waterfront ? 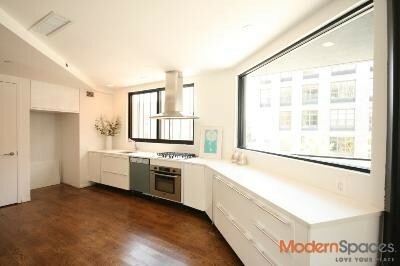 just two blocks away from Bedford Avenue and a short walk from the Bedford L train that is just one stop from Manhattan. 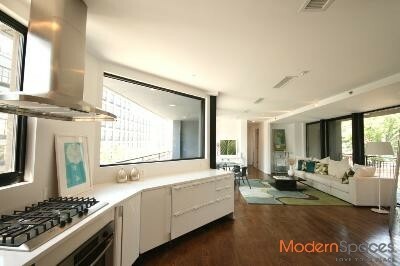 These true lofts are designed to maximize space while offering a motif of indoor and outdoor living. Each loft has at least 2 outdoor spaces. 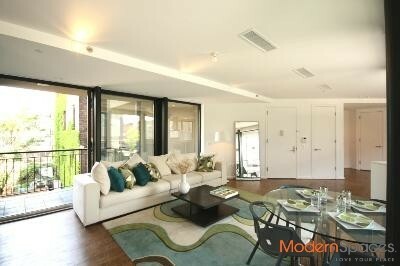 Offering exceptional layouts to enhance your lifestyle. With its bold architecture Louvers is where the building gets its name, The fa?ade of The Louver Condominium is clad in a series of vertical louvers not only designed for their visual appeal but for their functionality as well. This system, custom designed and energy efficient, allows for incredible light and air while providing shade throughout day yet drama and privacy in evenings. As dramatic and unique as the exterior design, so are the interiors of the 13 boutique residences. 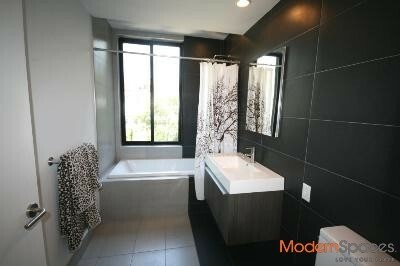 The Louver Condominium offers an assortment of exceptional layouts to enhance your lifestyle. Each light-enveloped space offers impressive finishes, quality craftsmanship, expansive walls of windows, individually controlled heating and cooling, washer/dryer hook-ups and hardwood floors throughout. Many offer private outdoor spaces as well. At the center of Williamsburg, The Louver Condominium offers a departure from the ordinary, yet epitomizes the energy of this exciting neighborhood. Experience spacious loft living at The Louver House This Boutique development is positioned to take advantage of all that Williamsburg has to offer! Prominently located at the corner of Wythe and Metropolitan near the waterfront ? just two blocks away from Bedford Avenue and a short walk from the Bedford L train that is just one stop from Manhattan. 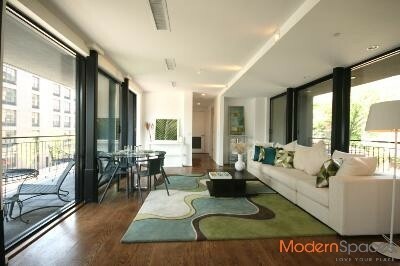 These true lofts are designed to maximize space while offering a motif of indoor and outdoor living. Each loft has at least 2 outdoor spaces. Offering exceptional layouts to enhance your lifestyle. With its bold architecture Louvers is where the building gets its name, The fa?ade of The Louver Condominium is clad in a series of vertical louvers not only designed for their visual appeal but for their functionality as well. This system, custom designed and energy efficient, allows for incredible light and air while providing shade throughout day yet drama and privacy in evenings. As dramatic and unique as the exterior design, so are the interiors of the 13 boutique residences. The Louver Condominium offers an assortment of exceptional layouts to enhance your lifestyle. Each light-enveloped space offers impressive finishes, quality craftsmanship, expansive walls of windows, individually controlled heating and cooling, washer/dryer hook-ups and hardwood floors throughout. Many offer private outdoor spaces as well. At the center of Williamsburg, The Louver Condominium offers a departure from the ordinary, yet epitomizes the energy of this exciting neighborhood.